The Boho Hobos: New Year. New Beginnings. This was Nic and I’s 10th year in a row bringing in the New Year together!!! Where has all the time gone??? We celebrated with our closest friends and our two beautiful girls. You can read about that wonderful evening HERE. The deer just love hanging out on the other side of our fence. They drive Mojo crazy. The room where all the learning magic happens! This month, I had need of a couple hanging stuffed animal holders. I was too cheap to buy them, so I set to work making them myself. One went above their door, the other above their bed. Daddy left us for 2 weeks last month, and he’s leaving us for two weeks again this month. We’re not liking this. Not one bit. But, we know how to enjoy the time we DO have left with him, so here ya go. The Mac’s came up to hang out with us on the 16th. It’s always nice to have their company! Our friends we made when we living in New Mexico were in Colorado visiting their family, so they swung by our place to visit on their way home. It was SOOOOO good to see them after nearly 8 months! Come back again soon guys! 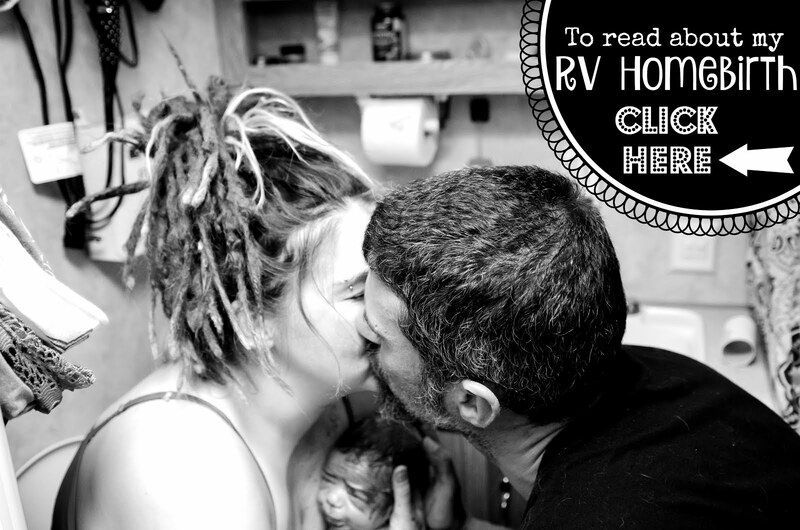 You can read about their “Half a Year Old” Dreadiversary HERE. I dreadlocked my bangs finally! They were ready for a new beginning. You can read about her 9th birthday and party HERE. We celebrated the day of her birth at home, just the 4 of us. We reserved the party for the upcoming Sunday. We had her birthday party on the 18th at Chuck E. Cheese. With the arrival of my most recent Young Living Essential Oils, I was finally able to whip someone special up an oil blend for their recently frayed nerves. (There’s an actual medical condition and label for it, but the FDA prohibits me from saying it.) They have since reported it working like a charm. Good health to me encompasses the Mind, Body AND Spirit. My Oils arrived for my Mind and Body, my food items arrived for my Body, and my Wicca Bible arrived for my Spirit. All of these things came from different places, and yet, they ALL arrived on the same day. It was like Christmas. You can order Young Living Essential Oils through me HERE. If you have further questions, contact me at zoe.the.stitch.witch@gmail.com. I got all the curtains for my Yoga room finally. It came together nicely. You can see my #YogaEveryDamnDay January Challenge post HERE. They REALLY love inversions…who doesn’t though? I just realized I have tie-dye on in all 3 of these next pics, lol! A family pic the evening of MHG’s birthday party. January came and went fast! Stay tuned for next month’s happenings!! !